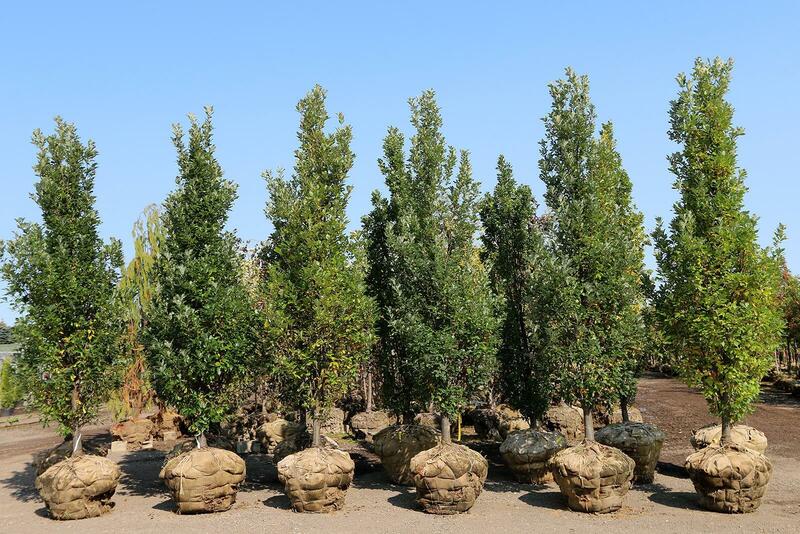 Landscape Ontario Horticultural Trades Association, in collaboration with Ontario Parks Association commissioned a survey of municipalities to better understand their tree planting demands for the next five years. The results of the survey will help Ontario tree growers to better understand the demand for trees and provide municipalities with a better understanding of investment into tree assets. With this valuable insight from municipalities, Ontario tree growers will be able to better match production with demand.